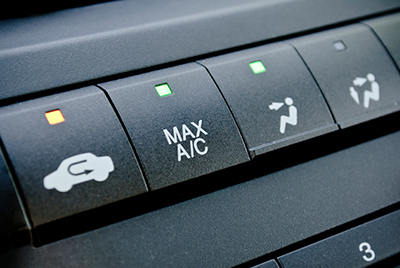 Let Dewey’s Service take care of your AC Work on any air conditioning, heating, and electrical work that your vehicle needs so you don’t have to worry about the outdoor temperature the next time you hit the road. Our fully licensed and insured technicians always provide outstanding workmanship at competitive rates. With 60 years of experience, there’s no one better to call. Need repairs right away? Ask about our 24-hour towing service to get your car into the Dewey’s Service shop. You’ll get fast, reliable repairs to all systems right away.